It is estimated that at least 12.3 million adults and children are enslaved around the world and that 56 percent are women and girls. The International Labor Organization (ILO) estimated that in 2005, 980,000 to 1,225,000 boys and girls were in forced labor situations as a result of human trafficking. June 6, 2015 marks two years since the Department of Transportation (DOT) announced its Blue Lightning Initiative as part of the Homeland Security’s Blue Campaign designed to stop modern day slavery. With Blue Lightning training, airline employees, whether they work in the cabin or on the ground, can prevent this heinous crime from being carried out. This simple computer-based training could give airline personnel the proper tools to safely identify human trafficking and report it – potentially saving millions of lives. But, the training is not mandatory and currently only two airlines participate. The IAM, in partnership with the Association of Flight Attendants-Communications Workers of America (AFA-CWA), the Airline Ambassadors Hero Force, the Transportation Trades Department, AFL-CIO and the Alicia Project, calls upon Congress to make the Blue Lightning Initiative a mandatory program for all U.S. airlines through the FAA Reauthorization bill scheduled for action this year. 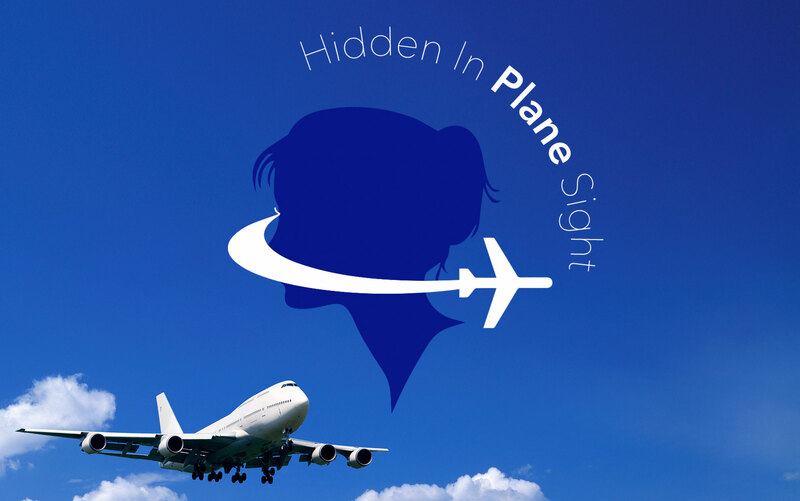 In the meantime, we encourage everyone on the frontline of aviation to access the tools available at www.hiddeninplanesight.org to take personal responsibility for becoming trained to recognize and report potential signs of human trafficking.